James Patterson is the best-selling novelist alive, gaining superstar status from killing off characters right, left, and backward. Now, in the name of charity (the Leukemia & Lymphoma Society), you can be one of those ill-fated fictional characters. 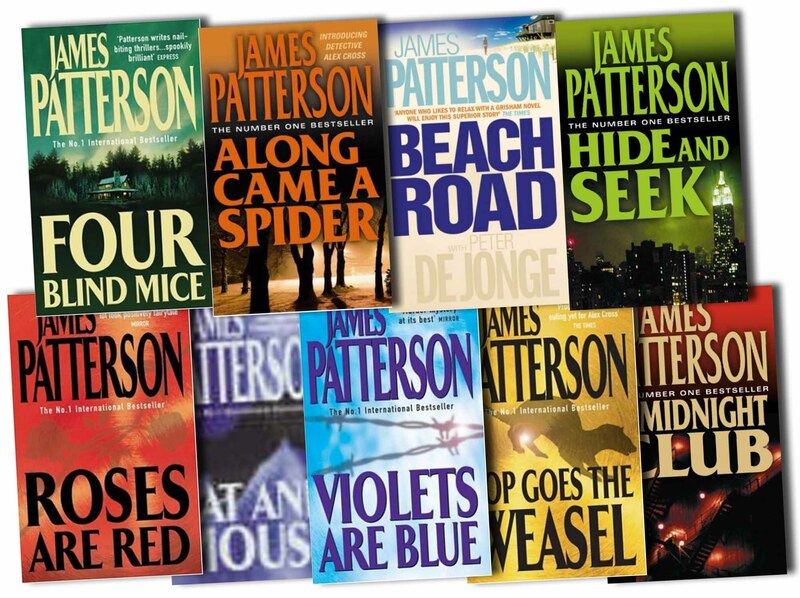 Via an auction at CharityBuzz, the winning bidder will have a character named after them in an upcoming Patterson book. It’s not guaranteed that you’ll meet a spectacular end—Patterson could decide to make you the hero. It’s his call as he sees fit or as the muse speaks to him–and we oughta listen to this guy’s muse–he has had 19 consecutive #1 New York Times best-selling novels, and he won’t be slowing down any time soon…so your namesake fictional persona will be read my about a zillion eyeballs. Since you have a starring role, you’ll, of course, get a signed copy of the book as well. Get bidding for your chance to be immortalized by this Guinness World Record-holding author (Bidding closes March 27).